The Employee will commence permanent full-time employment with the Employer on the 25th day of April, 2019 (the "Commencement Date"). This Agreement will be construed in accordance with and governed by the laws of the state of Virginia. IN WITNESS WHEREOF, the parties have duly affixed their signatures under hand and seal on this 25th day of April, 2019. 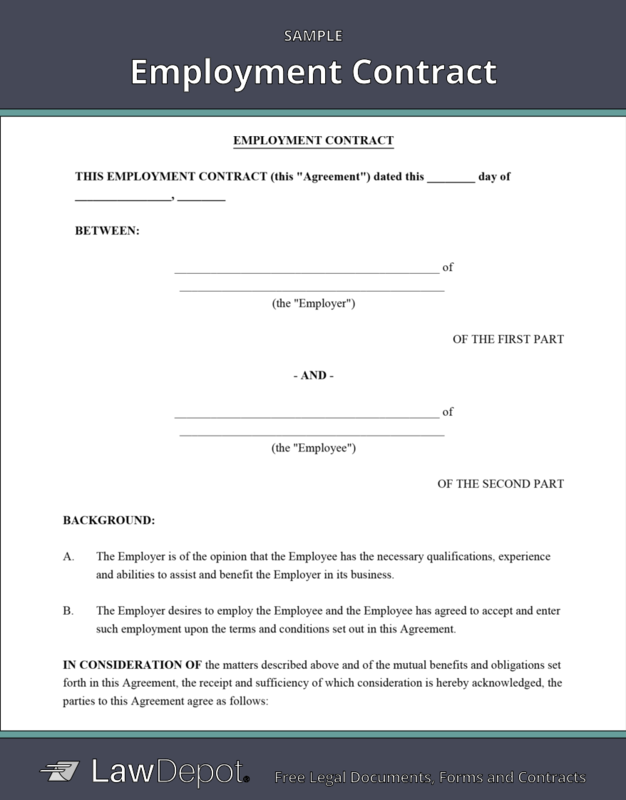 An Employment Contract is what employers and employees use to clearly outline the rights, responsibilities, and obligations of the parties during the work period. It may include information about compensation (pay/wage), vacation time, the job description and duties, probationary periods, duties of confidentiality, termination procedures, and information about both the employee and employer. Employees are people who work for a business and who receive monetary compensation from the employer in return for their services. Since there are various types of employment, you will need to ensure that you are classifying your workers properly in any contracts that you create with them. Permanent Full Time: A permanent full time employee is someone who will be meeting the requirements for full time hours and who has no predetermined end date to his or her employment. Permanent Part Time: A permanent part time employee is someone who will not be meeting the requirements for full time hours and who also has no predetermined end date to his or her employment. Fixed Period or Term: An employee who is on a fixed period or fixed term employment has a prearranged end date to their employment. The contract automatically expires on the end date, and no notice is required from either party to end the employment at that time. It is common for employers to require that a new employee complete a probationary period of 3 months or more. This period is used to determine if the employee will fit with the company's goals, if they have the necessary skills to perform the required tasks, and if the employer or manager believes that they are capable of being a part of the company long-term. An employer may terminate its working relationship with the employee at any time during the probationary period without cause and without need to provide notice or severance pay. After the probation ends, and the company has decided to continue to employ the new hire, the employee qualifies for any health or other benefits that other workers of the same nature within the company receive. Once the employee has passed their probation, the company is then required to either have just cause to terminate an employee or to provide adequate notice upon termination and/or severance pay to the employee. Employers will often include non-compete, non-solicitation, and confidentiality clauses in their Employment Contracts. These clauses serve to protect the employer from many different circumstances that could otherwise cause the company to lose business, employees, and trade secrets. Non-Compete (or Non-Competition): A non-compete clause keeps the employee from working for direct competitors of the business during and after their work relationship has ended. Non-compete clauses generally last for a certain amount of time post-termination, and must meet certain requirements to be enforced, such as being limited to a reasonable geographic location. Non-Solicitation: A non-solicitation clause keeps the employee from encouraging other employees or customers/clients of the employer to move to another company or service provider. These clauses must also meet certain restrictions to be considered valid, and generally last for a predetermined amount of time (such as 2 or 3 years from the end of the employment relationship). Confidentiality: A confidentiality clause keeps confidential work information private. It bars the employee (or former employee) from discussing or using company secrets, marketing plans, and product information without the express permission of the company. Confidentiality clauses can either last indefinitely (until the information enters the public domain through a third party), or have an expiration date (for example, 2 years after the contract ends). Any clause that you include in your Employment Contract must be fair and reasonable to both parties, as well as legal, to be considered enforceable in a court of law. 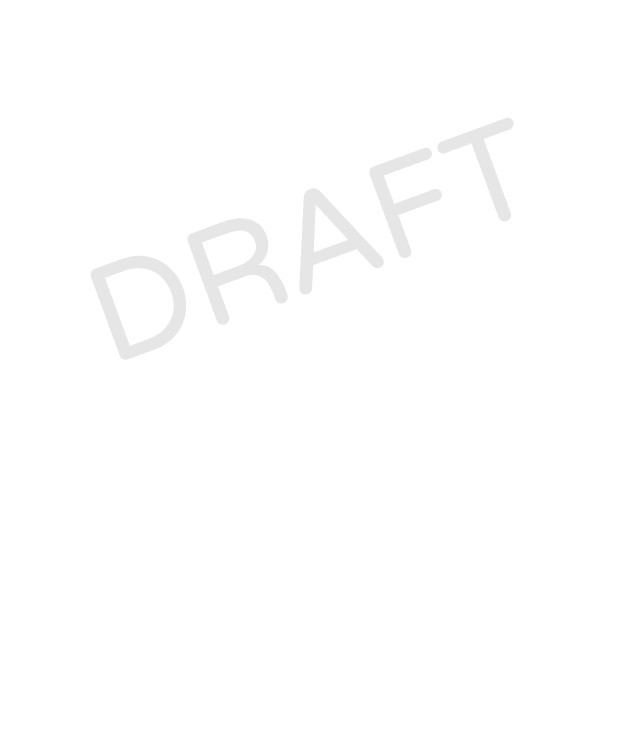 Personalize your Employment Contract template.